Our focus on safety and customer service helps us prepare for any challenge from complex rigging and lifting in difficult site conditions, to accommodating numerous trades and interactive schedule considerations. 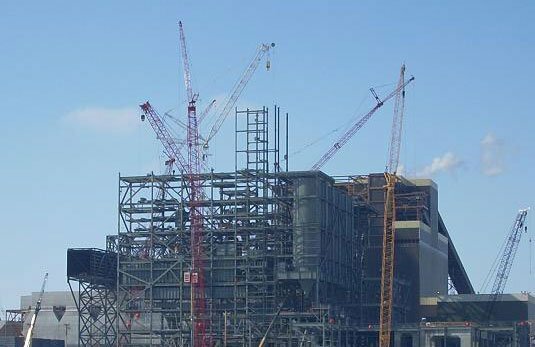 Client & Contractor: APComPower, Inc.
Danny’s Construction Company placed over 10,000 tons of steel on the massive Iatan project. Our work consisted of erection of structural steel framing on the existing Unit 1 Boiler to support the new SCR and the new Unit 2 Boiler structural steel framing, grating, handrail, metal deck and coal silos. The six coal silos and cone assemblies, featured in the picture here, each weighed 122 tons, requiring specialized welding, rigging and hoisting plans. Included in our scope was the erection of the four pressure part support girders, which measured nearly 100 feet long, including one weighing 105 tons. 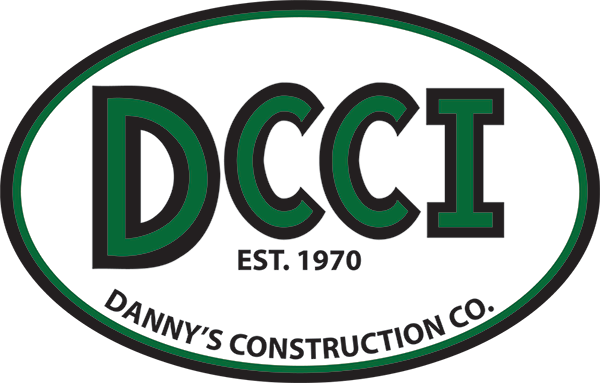 Danny’s Construction Company erected 6,800 tons of steel at the Coker Modification Project located in Martinez, California. The main superstructure houses four massive drums, each weighing approximately 500 tons. On top of this base structure, we placed two tall trapezoidal shaped drill towers. This project was schedule driven and called for very close coordination between numerous contractors and the owner as the existing facility was functioning during construction. 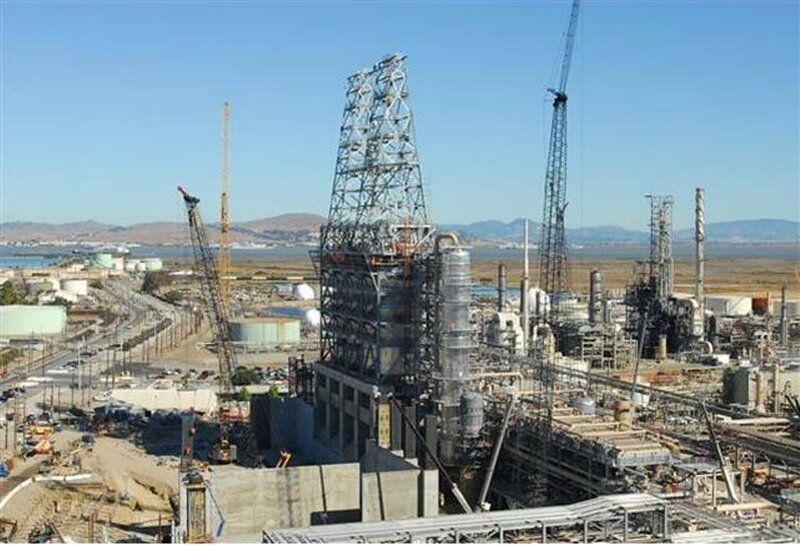 Client & Contractor: Enerfab, Inc.
Danny’s Construction Company erected 6,600 tons of steel including SCR systems to support two 800 megawatt units. 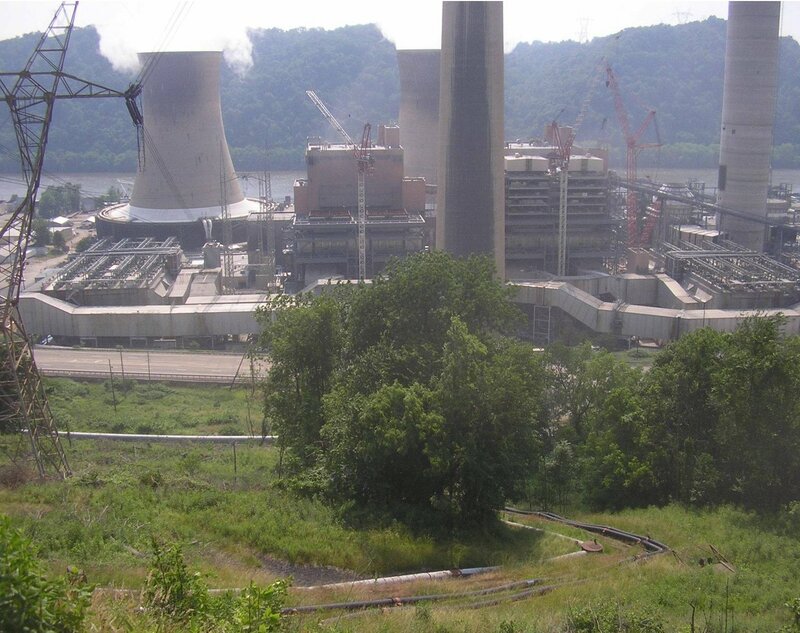 Challenges on this project included large, critical lifts and performing construction duties in and around an operating power facility.